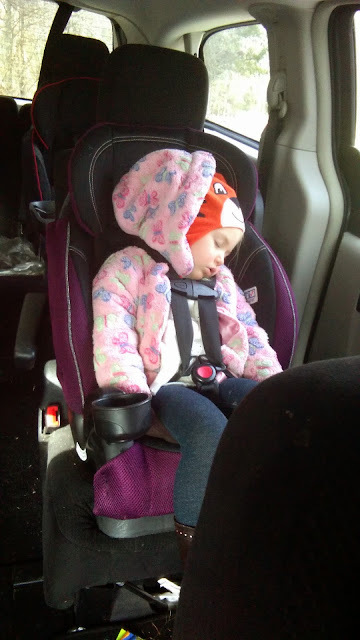 Nothing like the face of a sleeping child. So precious. Our little Puma bear! One tired little person! So cute!